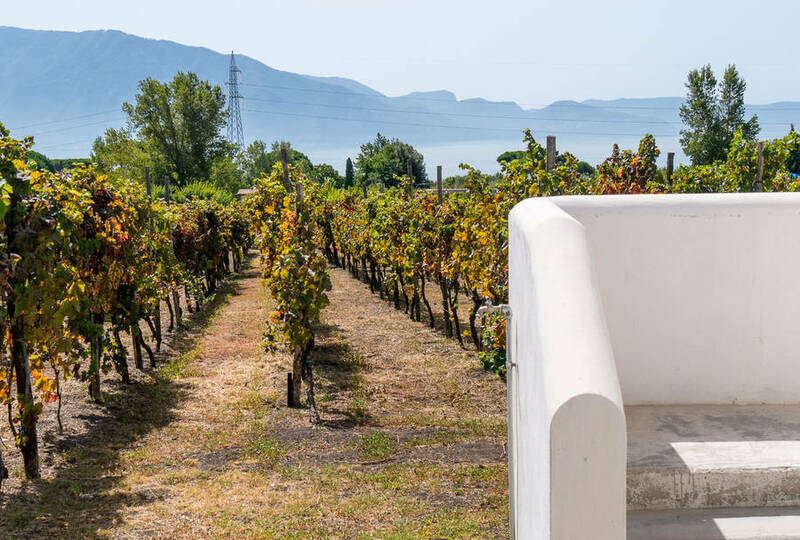 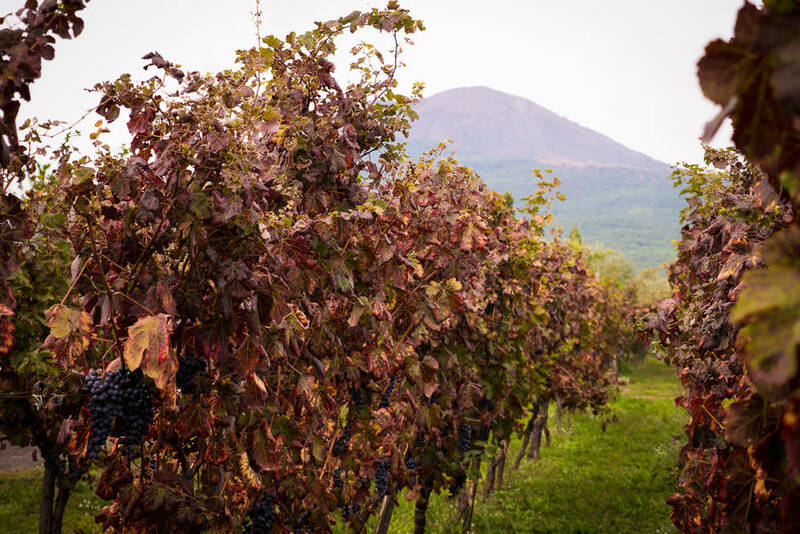 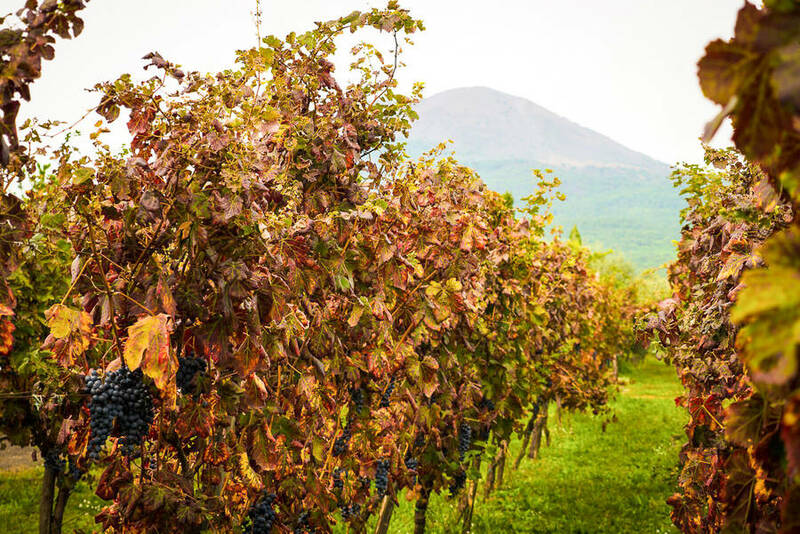 On the slopes of Mount Vesuvius overlooking the Mediterranean and the island of Capri, the Cantina del Vesuvio family-run winery produces a limited number of bottles of historic Lacryma Christi, an heirloom wine that has been made in this area since Roman times. 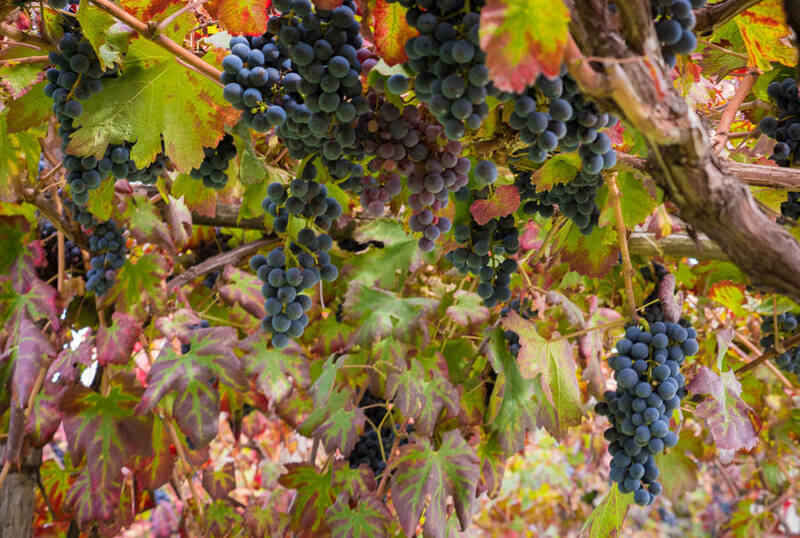 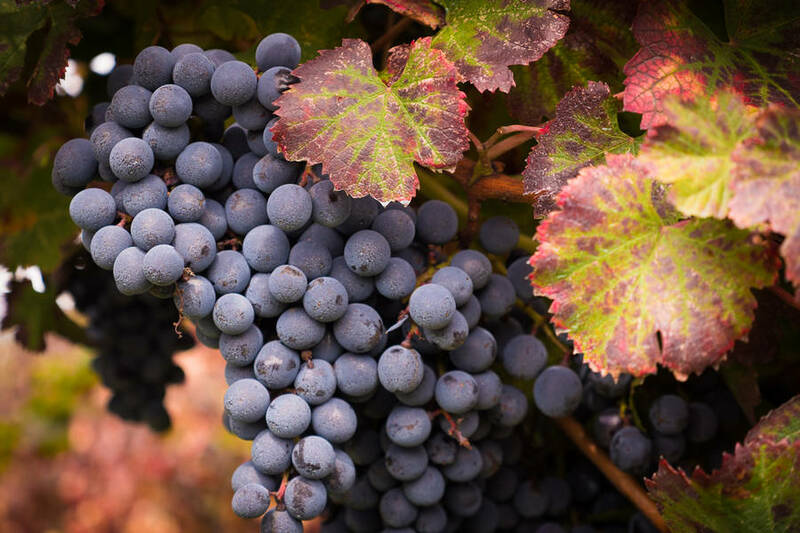 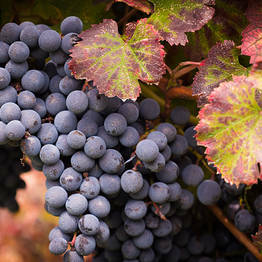 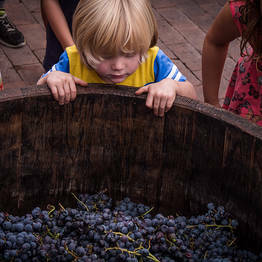 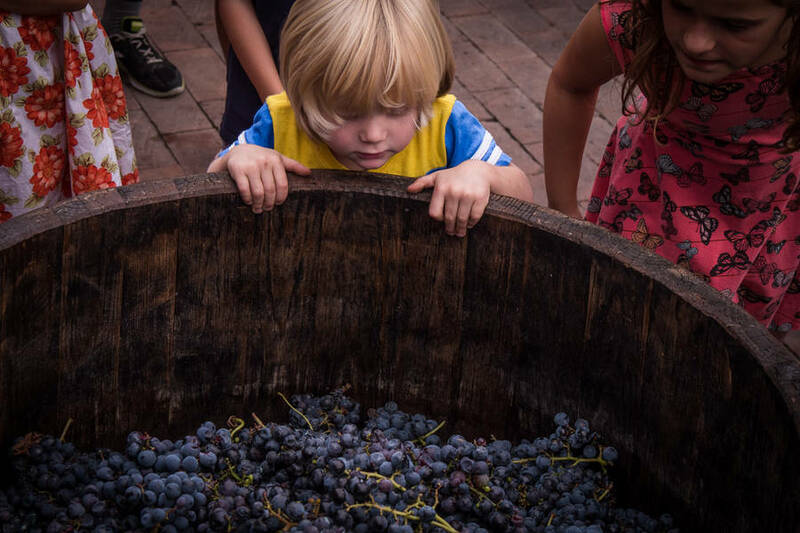 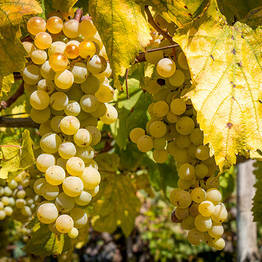 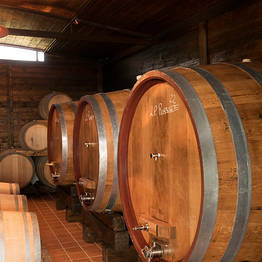 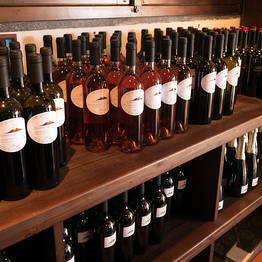 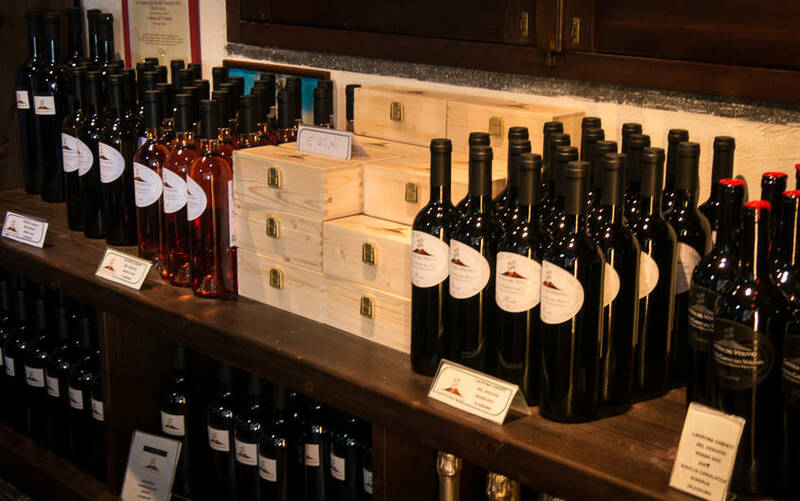 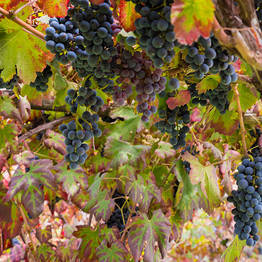 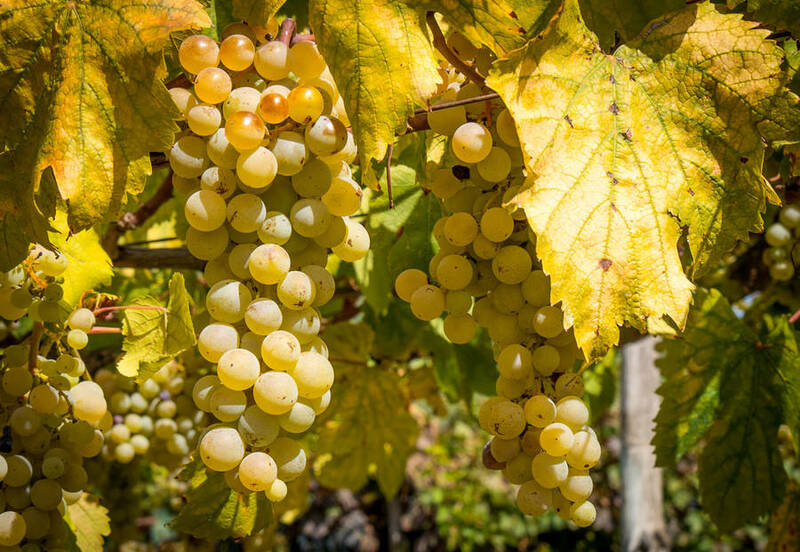 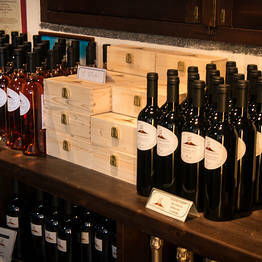 Many of the area's wineries date back millennia, and the winery's labels can only be purchased directly at the winery or through the official website. 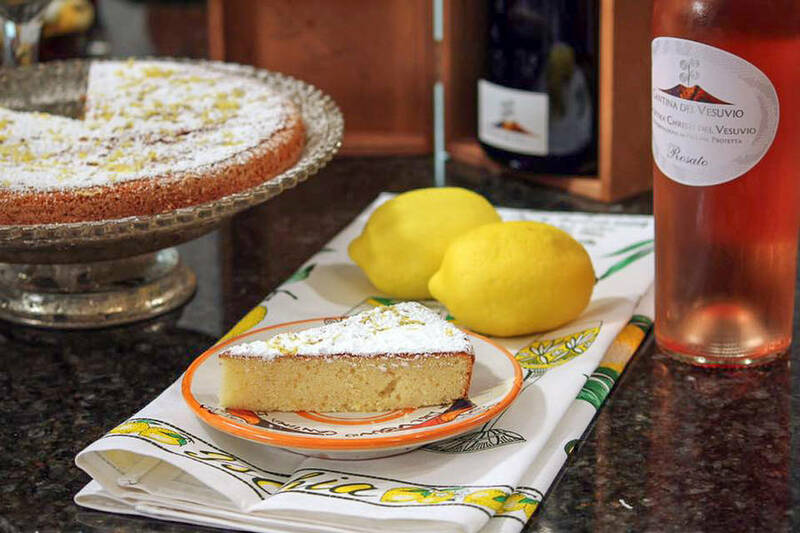 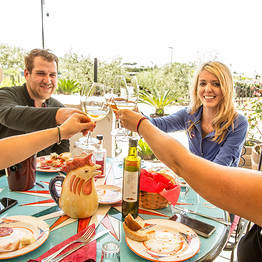 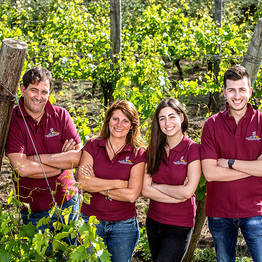 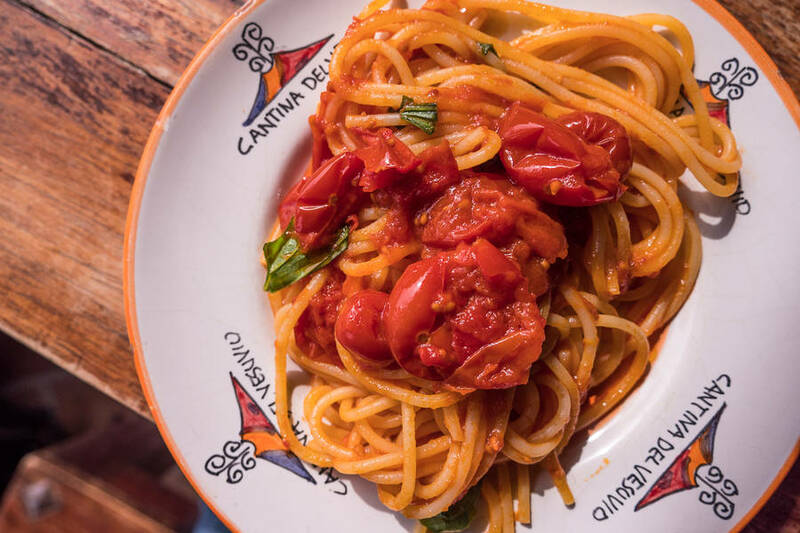 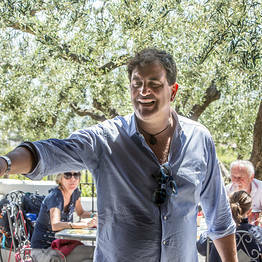 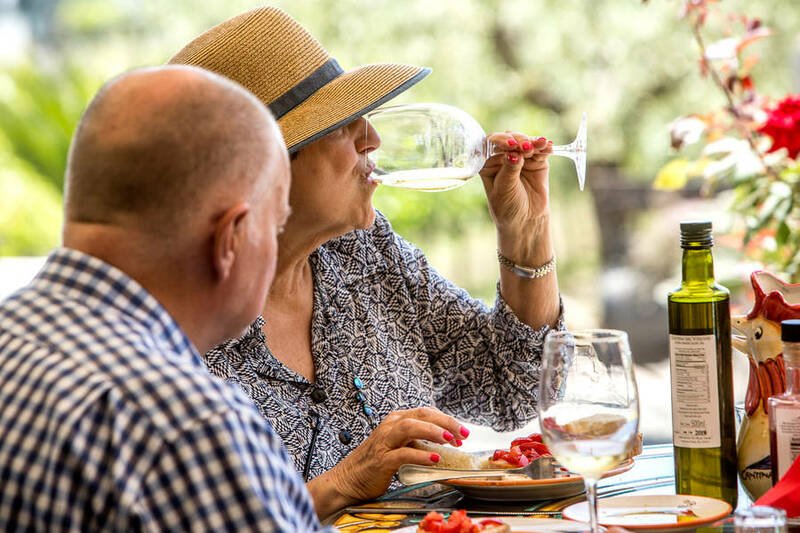 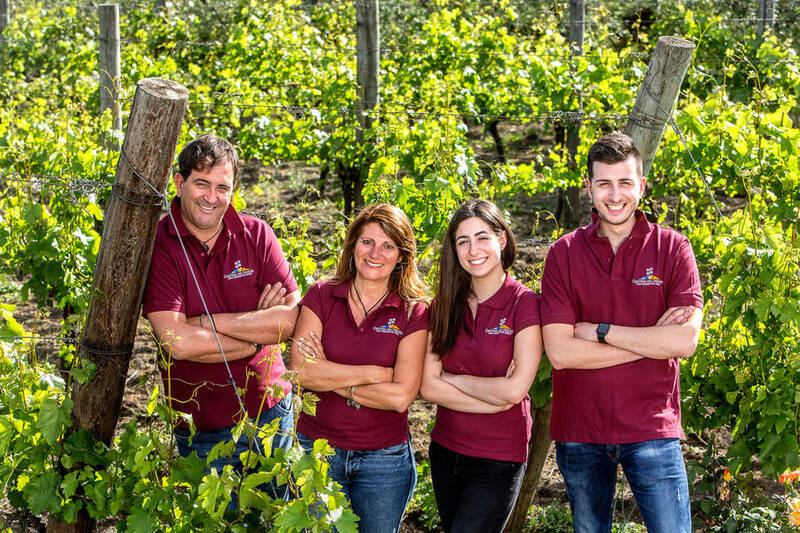 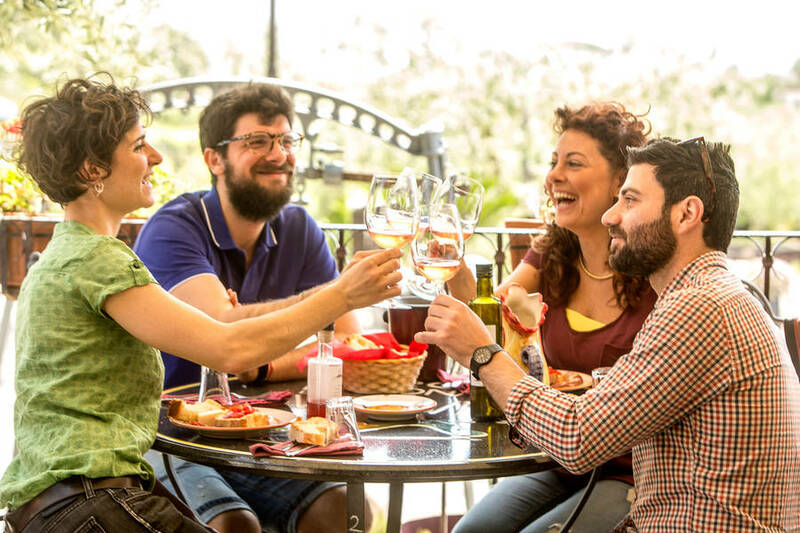 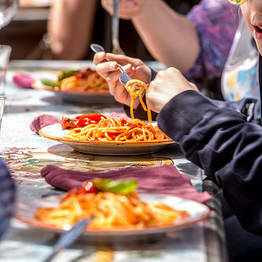 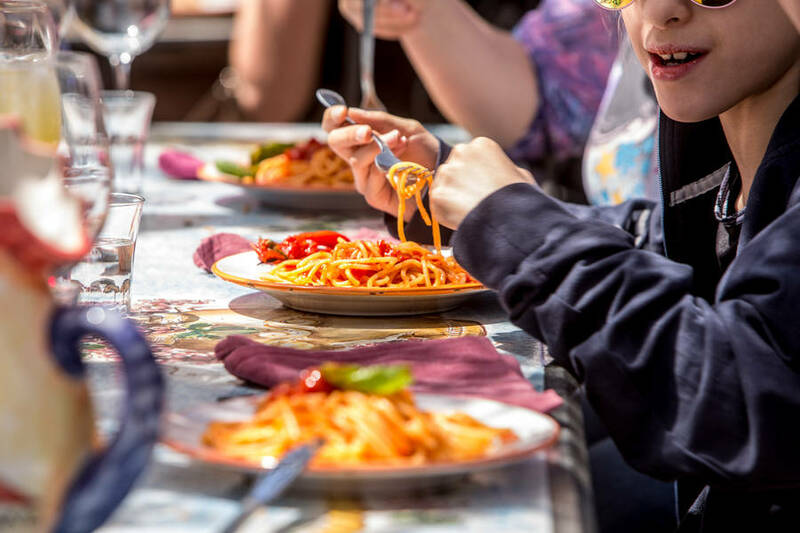 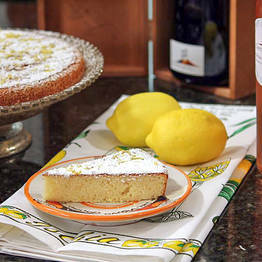 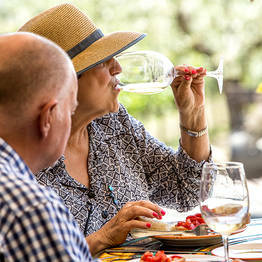 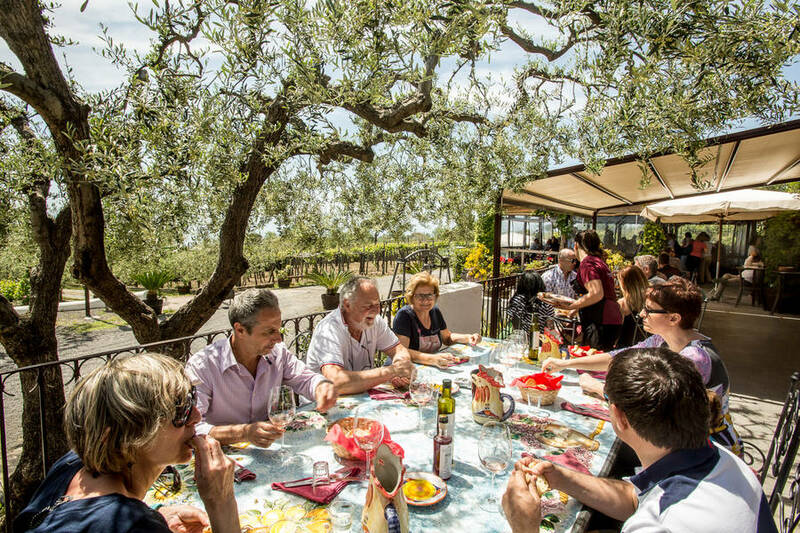 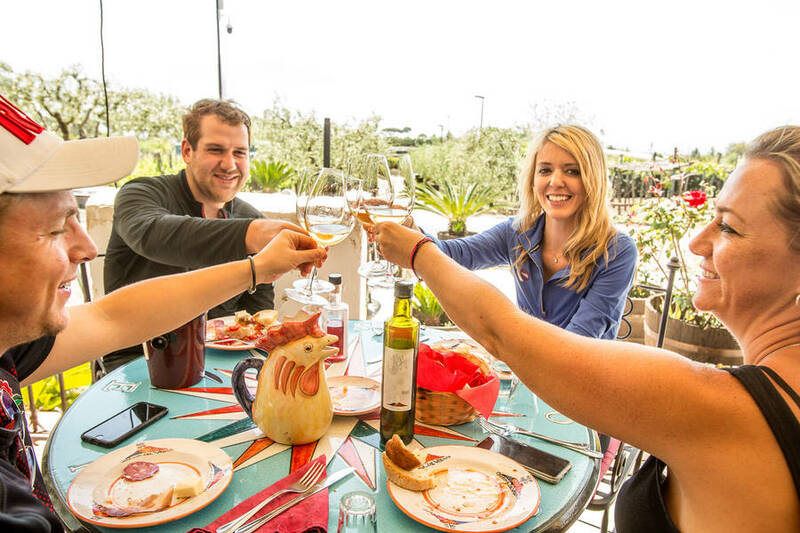 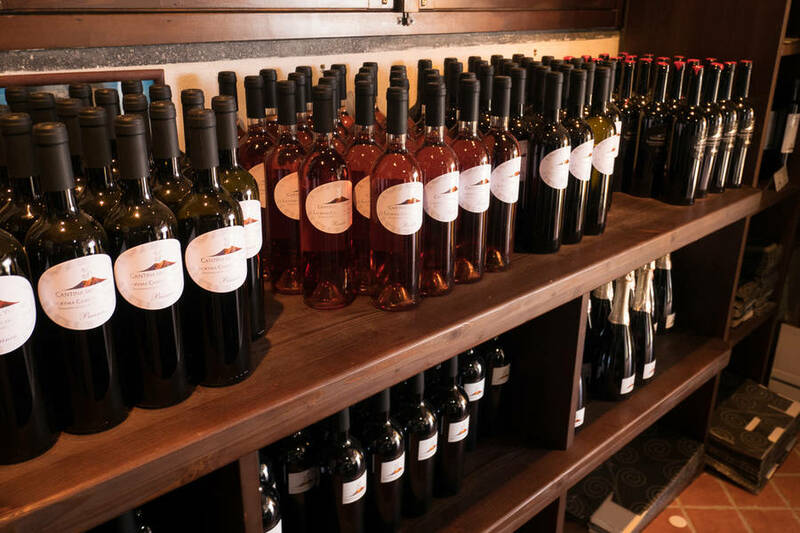 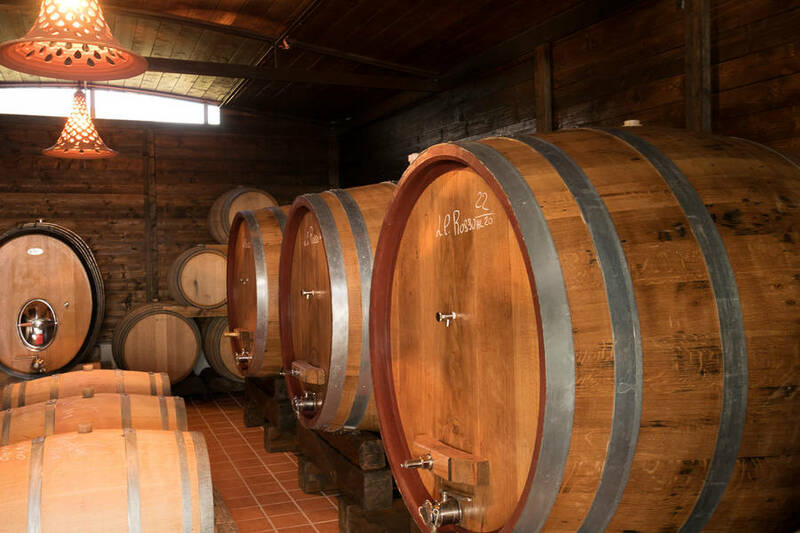 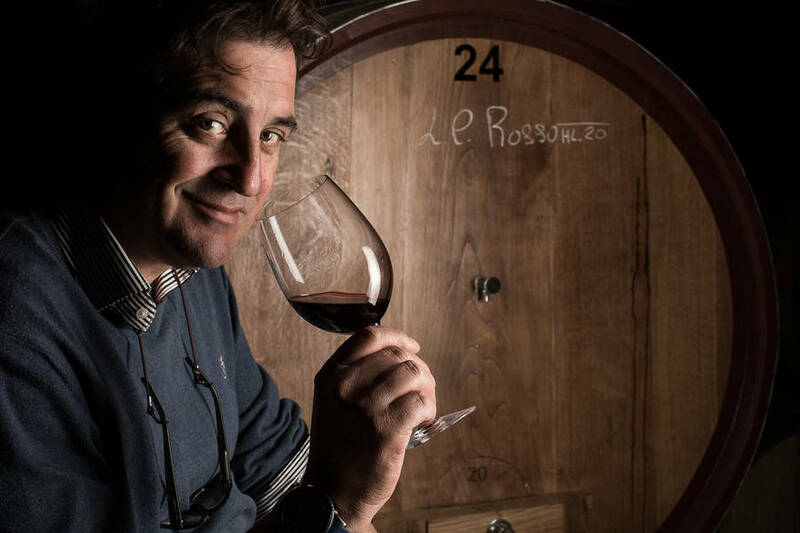 To discover and sample this little-known Campanian wine, the winery offers guided tastings and winery tours, with lunch featuring local dishes like spaghetti tossed with heirloom Piennolo tomatoes. 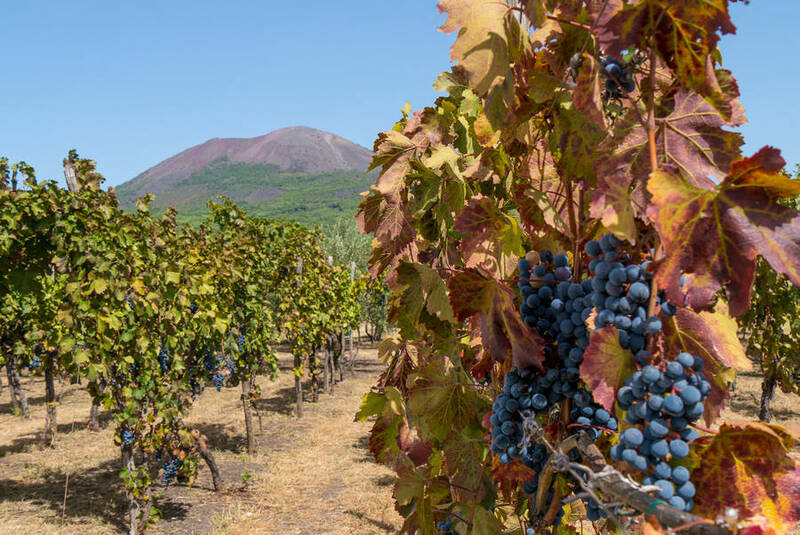 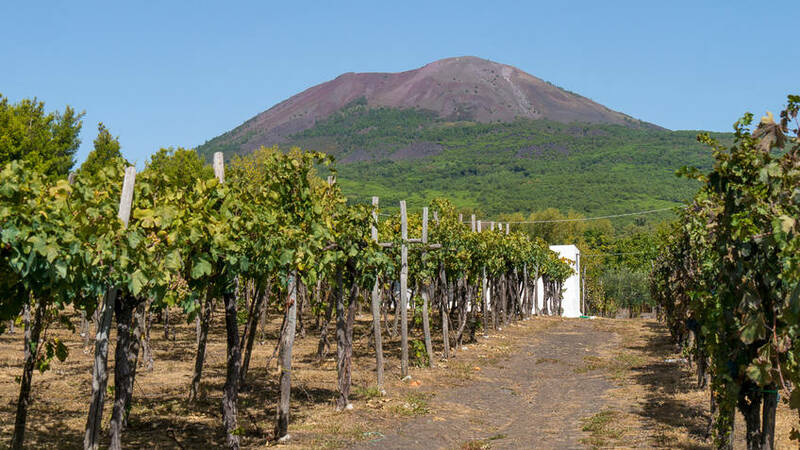 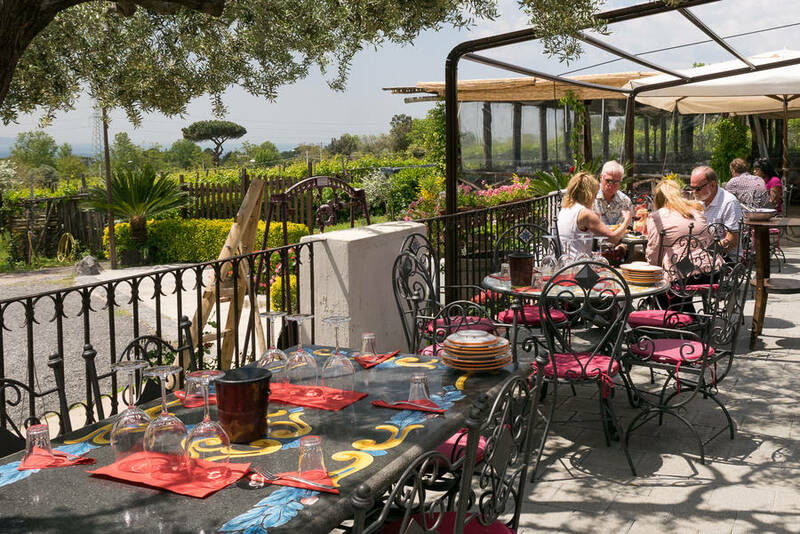 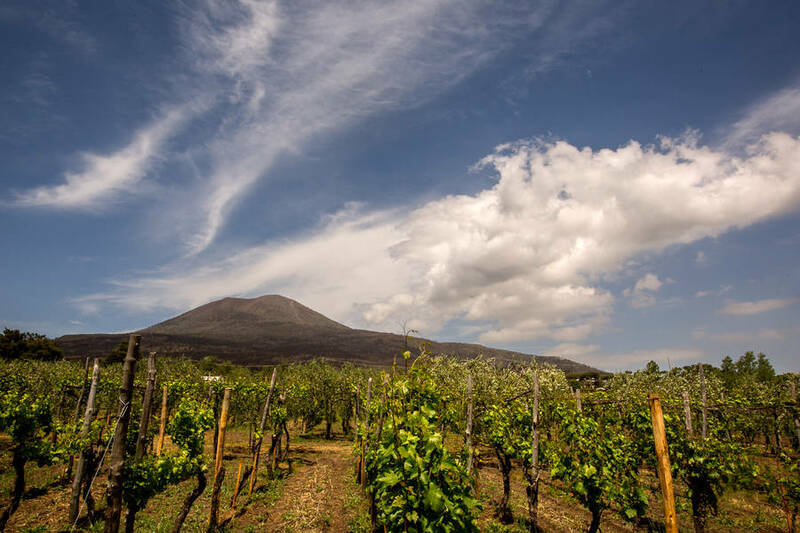 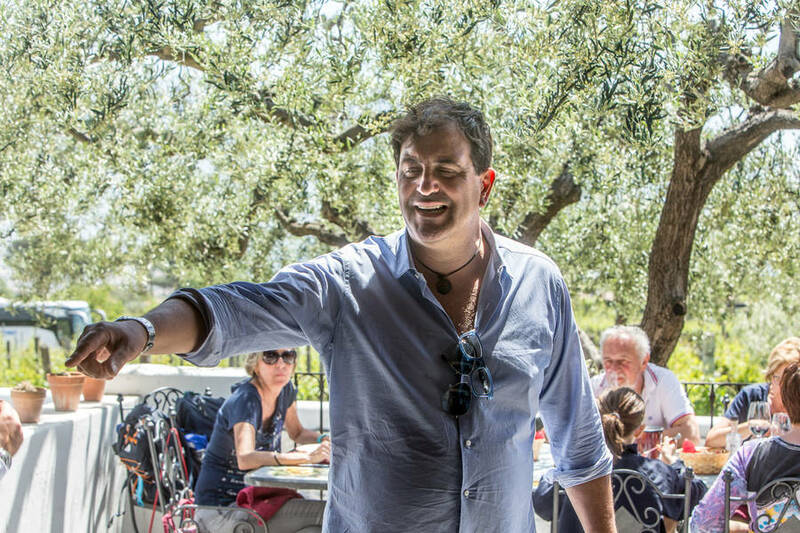 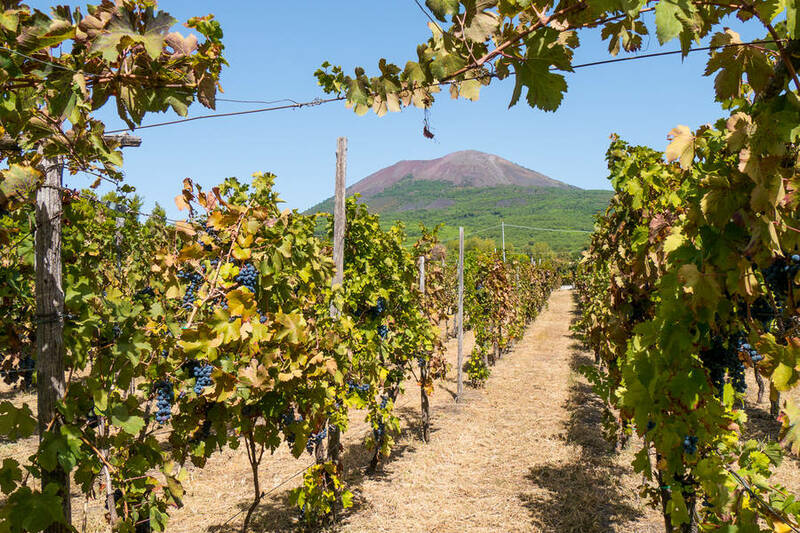 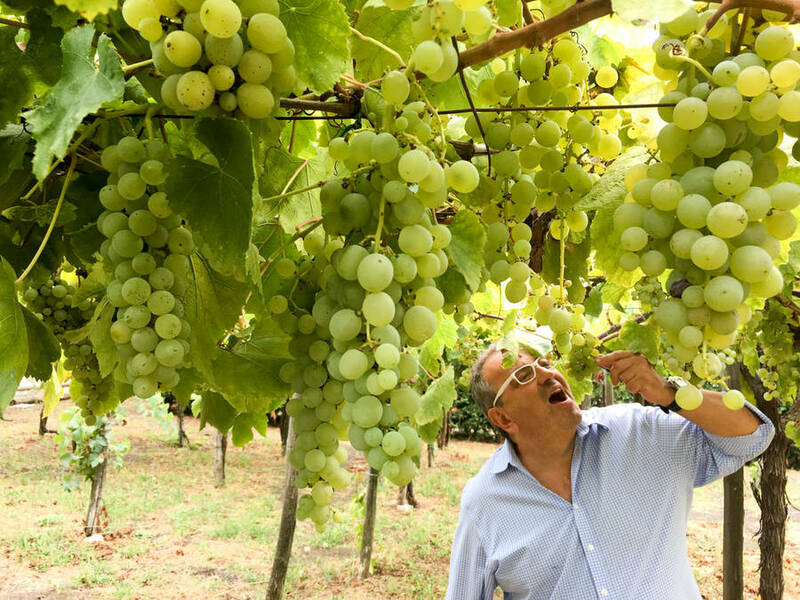 Located between the archeaological park of Pompeii and Vesuvius' crater, the winery is perfectly located for a lunch stop between these two famous nearby sights! 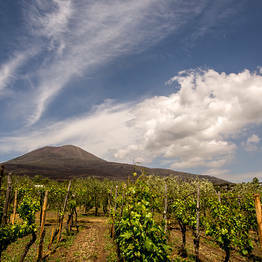 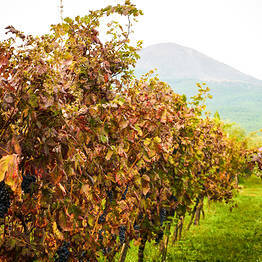 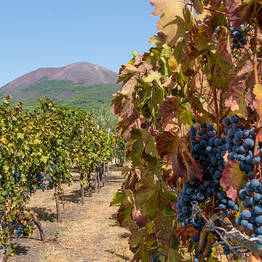 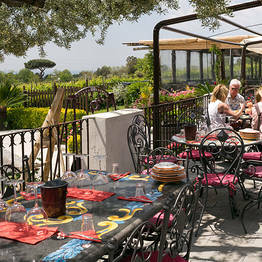 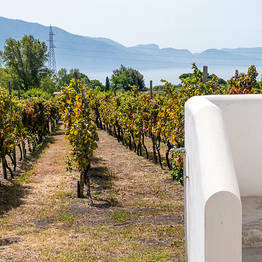 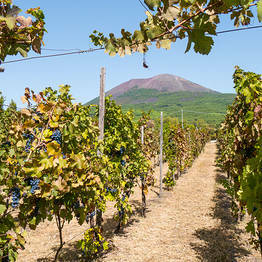 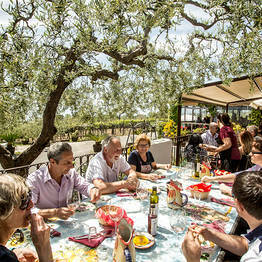 Cantina del Vesuvio is located at Trecase, halfway between Pompeii and the Mount Vesuvius National Park. 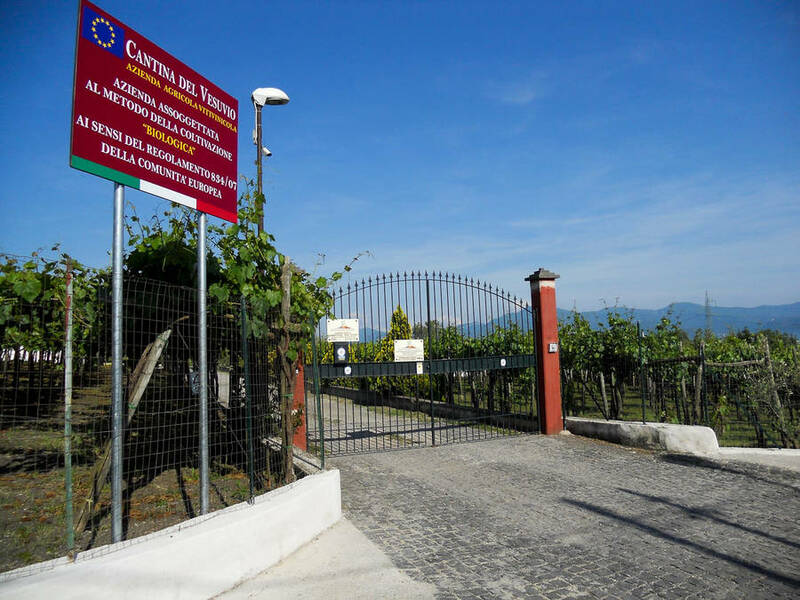 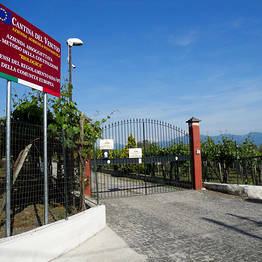 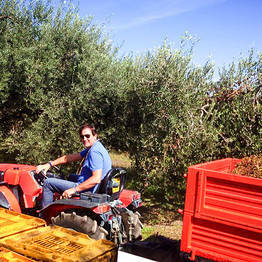 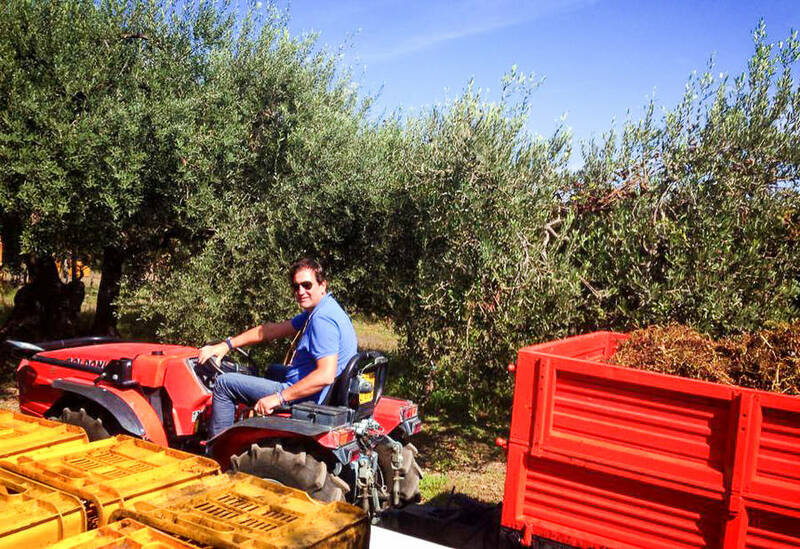 The winery is easy to reach by car; for those travelling by public transportation, there is a free shuttle to and from the Torre Annunziata Oplonti train station.